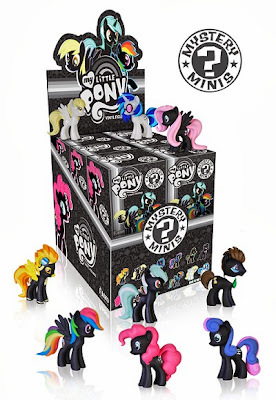 My Little Pony fans should be pleased to know that Funko has a special treat coming this October with a My Little Pony Mystery Minis series. 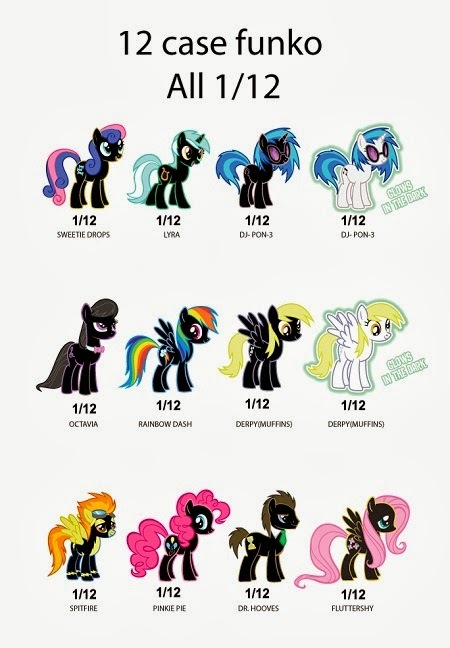 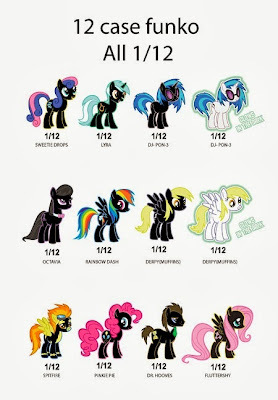 The first My Little Pony Mystery Minis series from Funko will include 12 unique 2.5" characters. 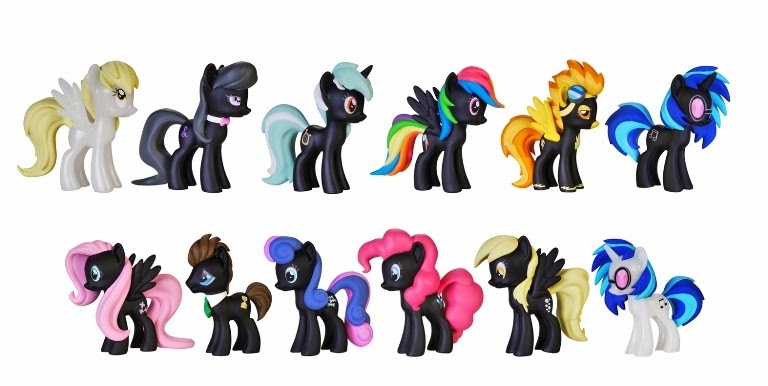 Each assorted display will come with 12 pieces. Good news for collectors in that this series will be equal in the rarity of odds, which will include two glow in the dark pieces. Funko's My Little Pony Mystery Minis series 1 will be in stores this October 24th.